Surface preparation is an essential part of finishing any product and is either a mechanical or chemical process. The experts at Finishing Consultants are here to help determine the appropriate process to properly clean and prepare the surface of your parts for a successful coating application. 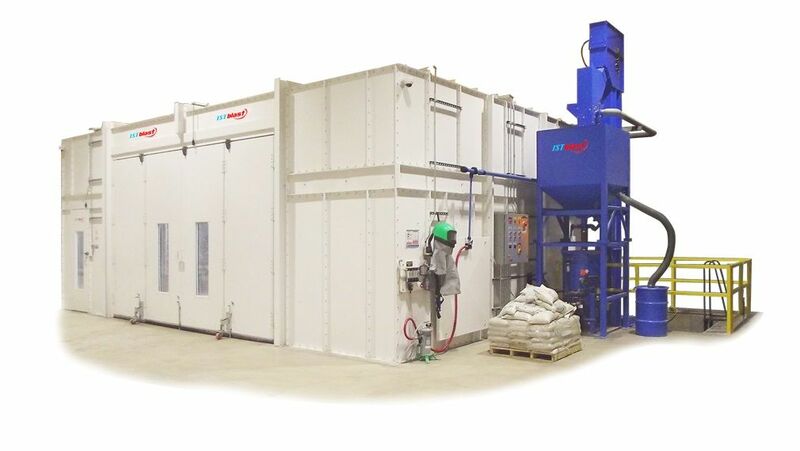 Surface preparation can be as simple as a solvent wiping process, or a dip clean process, or can be a more complicated multi-stage clean, phosphate, seal process, or even abrasive blast cleaning (see our Abrasive Blast page). 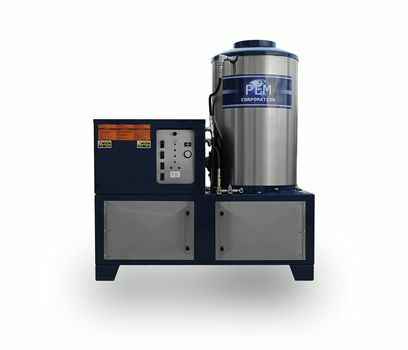 It can be a manual process in a batch operation or it can be a conveyorized system utilizing an in-line washer, or automatic blast cleaning system. 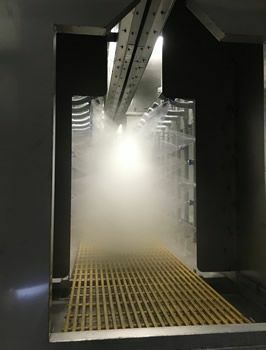 Ensuring a part is properly cleaned is the most important step in the coating process, whether the parts require a Class-A finish or a simple cosmetic paint finish. A dirty part will result in poor paint adhesion, meaning rework, rejects and higher costs.